gearbox HW19710 , 10 speed forward 2 reverse. 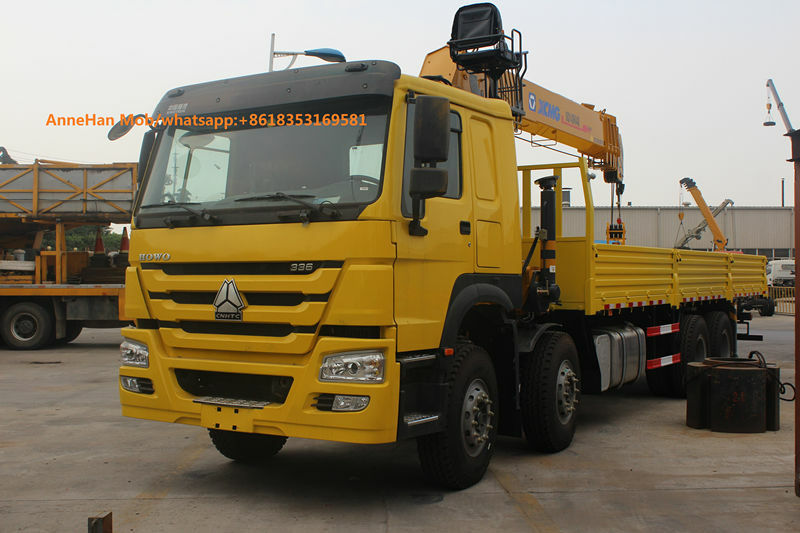 Chassis,sub frame,van body,straight arm truck crane equipped between the cabin and van body,mechanical leg. 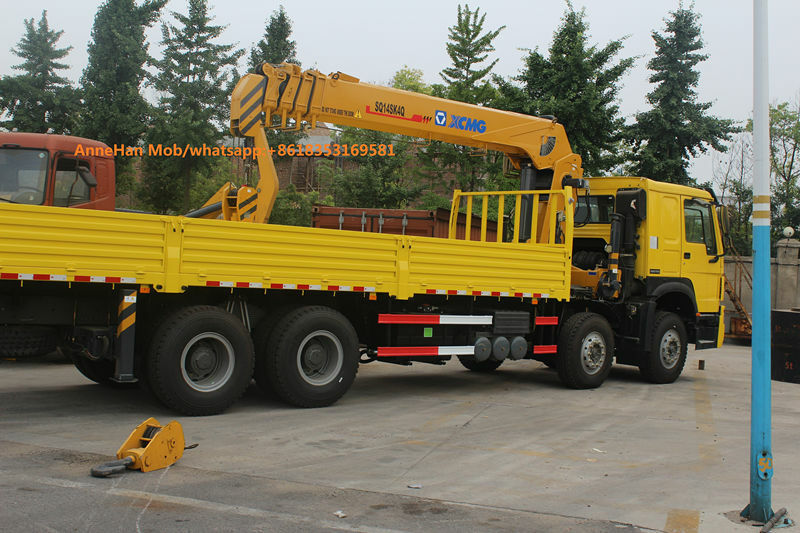 folding arm truck crane,other brand truck crane,crane equipped at the rear of van body,lifting hydraulic cylinder for unloading,hydraulic legs,aerial working seats. 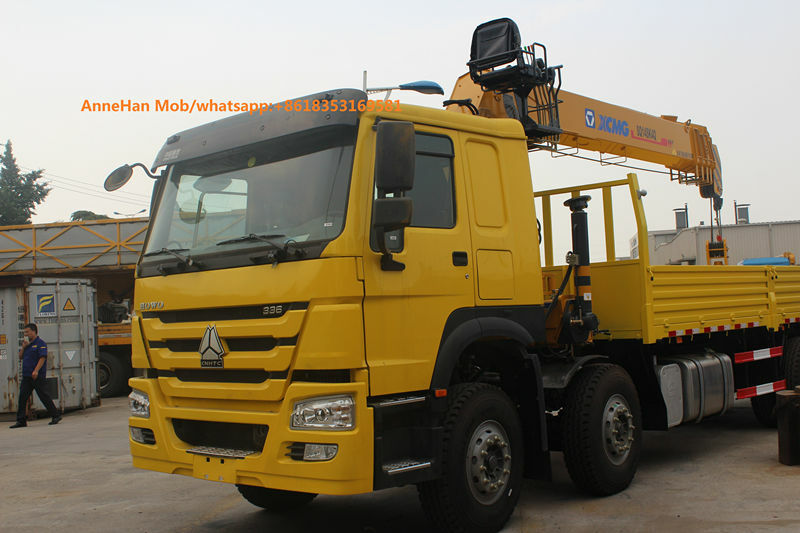 Because exchange rate and ocean freight may be changed in near future,so the price is only valid for 15 days. 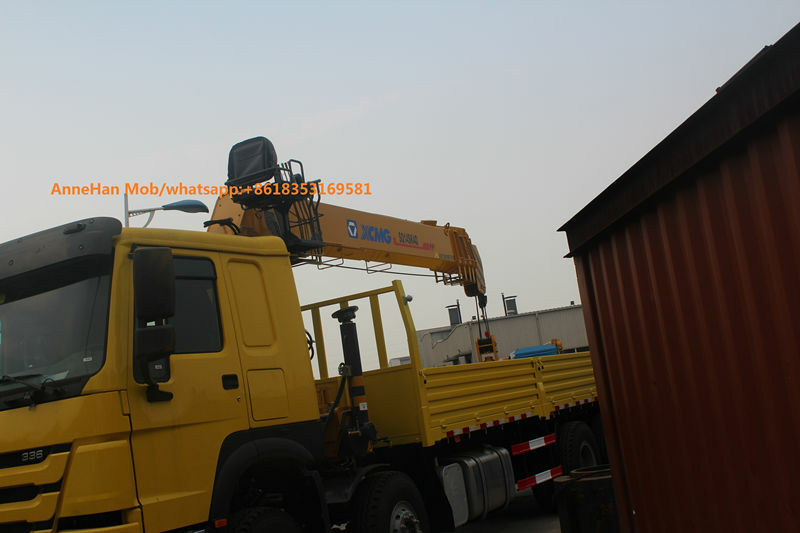 Please confirm the price again with our company before placing the order,thanks.